Bagwell Farm Touring Park offers camping & caravanning facilities in the town of Chickerell, near the beautiful seaside town of Weymouth in Dorset. 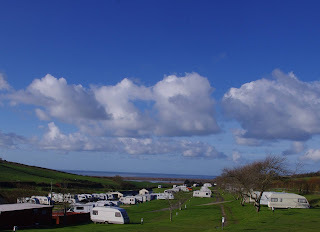 The site is open all year round for touring caravans, motorhomes and tents & offers stunning views of the Jurassic Coast, the Chesil Bank, Fleet Lagoon and Lyme Bay. The onsite shop is a mini-supermarket and offers groceries, toiletries, wines, beers, newspapers, toys, gifts and also Calor and Camping Gas along with a wide range of camping accessories. The Red Barn opens daily in high season offering great food and drink. There are home-produced steaks and beef dishes available the steaks come from the family’s herd of pedigree charolais cattle, reared slowly and grazed locally. Next door to The Red Barn is a small animal farm where you can meet the donkeys and the other residents on the campsite! 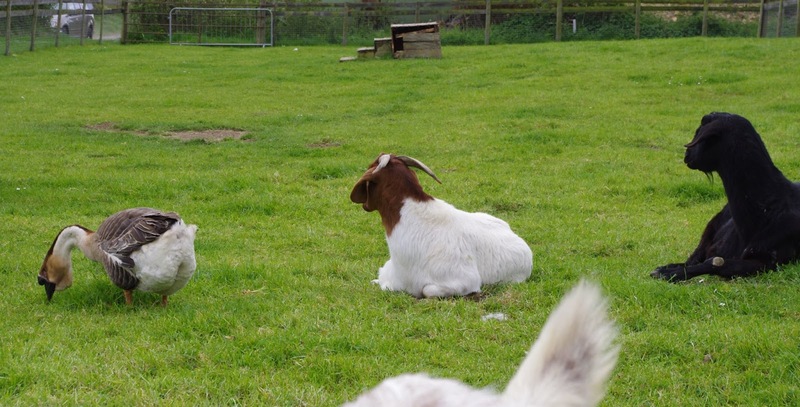 Bagwell Farm Touring Park is a great base to explore the wonders of Dorset, from it's world-renowned landscape & wildlife to magnificent family attractions. There’s something for everyone, whatever your interest, whatever your age.